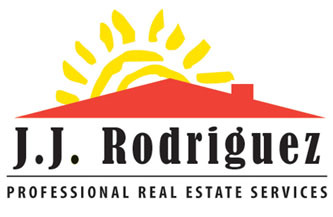 This section is designed to assist home sellers in San Antonio& surrounding areas. Selling your home can be a complex process. As a seasoned listing agent, I will help you with the entire home selling process. As your listing agent, I will help you get the best price for your home and help sell it in the fastest possible time frame. You will also receive the strongest Real Estate protection & highest representation possible. Negotiate on your behalf to receive the most money for your property or home. Network with other real estate professionals here in San Antonio & surrounding Bexar County, TX areas as well as throughout other relevant areas to find the perfect buyer for your home. Utilize technology through various websites, including my personal web site to showcase your property to other real estate agents along with potential home buyers. Work with you and explain to you the complex paperwork and legal issues that can impact the sale of your home. Represent you in a manner that is both professional, respectful, and thorough.